Attention Developers! 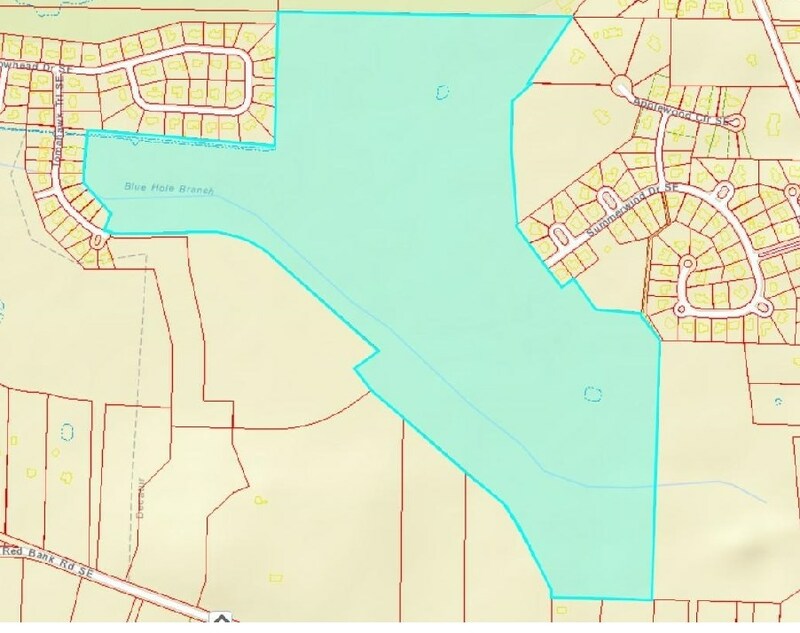 197+- ACRES available for development - great opportunity for golf course, residential real estate development, estate home lots, more. 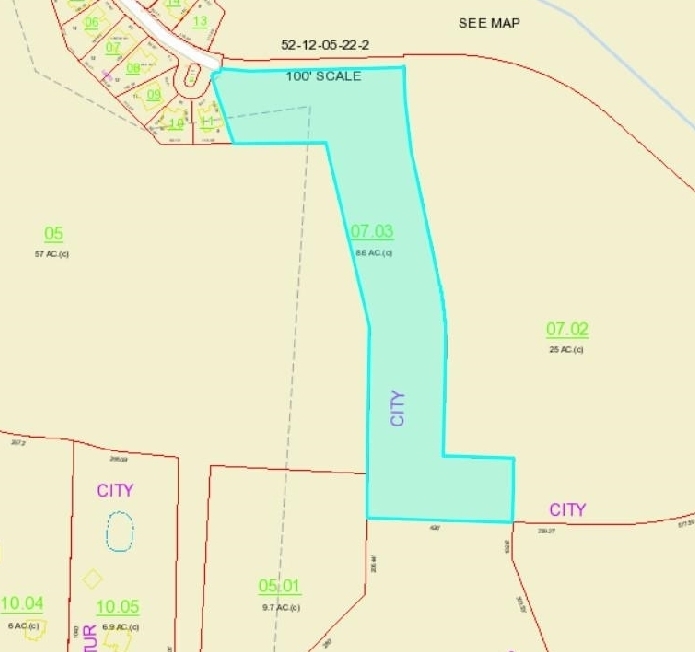 Road frontage access to property available off Summerwind Drive, Tomahawk Trail and Indian Hills Road. Access to existing utilities available nearby. 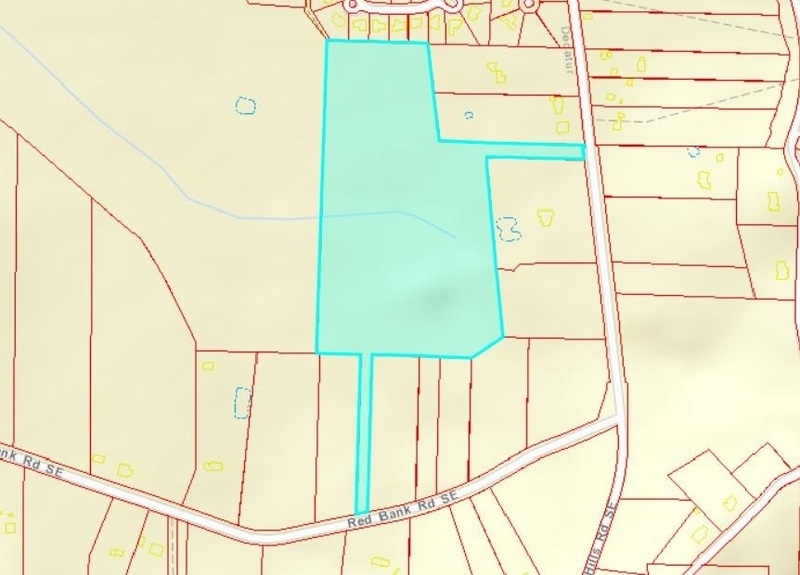 Seller will consider subdividing in smaller tracts. Property is conveniently located to new Publix shopping center, easy access to Hartselle, and I-65 for commuting. 25 minutes to Huntsville areas, 90minutes to Birmingham or to Nashville.